Fireworks on the Fox River, holiday light displays, Santa Claus parades, Christmas Tree lightings, and holiday shopping in our communities offer the best way to start your holiday season celebration right here in the Aurora Area. 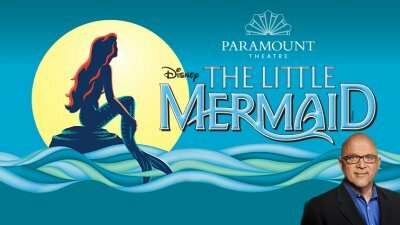 The Little Mermaid at Paramount Theatre Opens! The blockbuster Disney movie comes to life in this critically-acclaimed Paramount Theatre production that's sure to be a holiday treat for kids of all ages who love the undersa world of Ariel, Scuttle, Sebastian, and the whole gang. Paramount's legendary full orchestra and the creative genius of its set and wardrobe design will be a perfect accompaniment to your holiday shopping visit or weekend theater getaway to Chicagoland. Don't take our word for it, check out this amazing "Under the Sea" montage from the show critics are calling the most innovative musical production of the season. 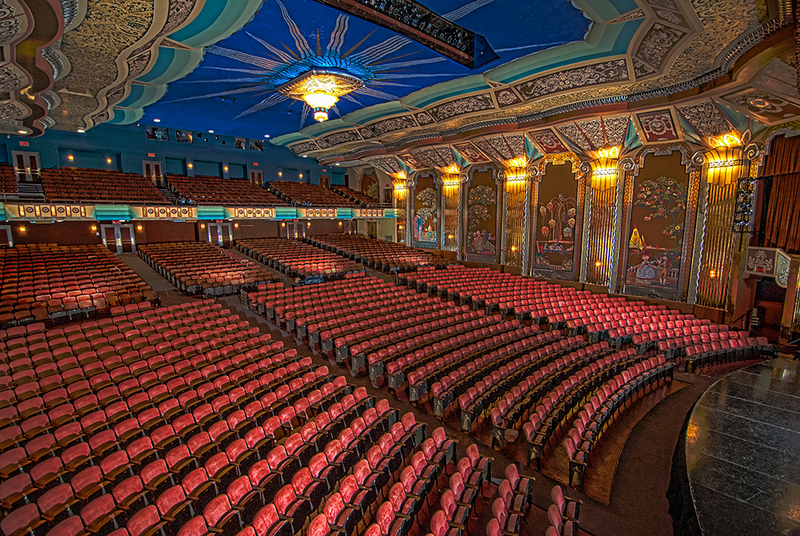 On Sunday, December 11th, WGN's very own Dean Richards will be hosting a holiday extravaganza broadcast from the Grand Gallery of the Paramount Theatre! Admission to the broadcast is free, so stop in and enjoy the show. 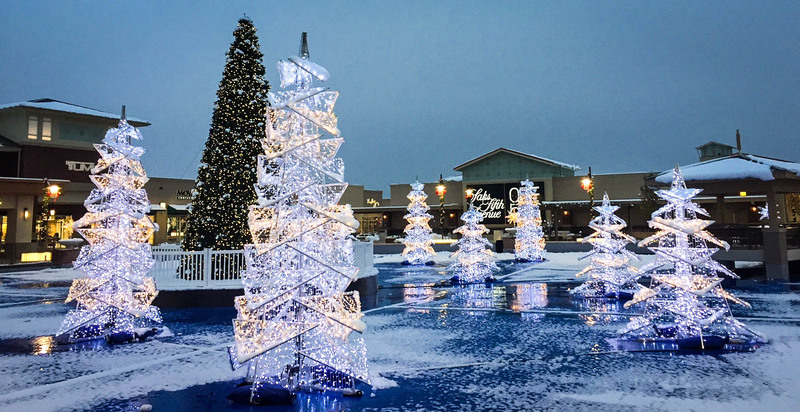 With over 140 designer and brand-name outlet stores, many of which are exclusive to the area, the newly expanded Chicago Premium Outlets is the ninth largest outdoor mall in the country and Chicagoland's must-shop destination this holiday season. Nearby hotels and excellent dining options like Hardware Sustainable Gastropub & Brewery and The Turf Room make this a unique shopping getaway. Check out our 2016 Holiday Shopping Guide if you're looking to pair your visit to the Aurora Area with antiques and boutiques to the Fox Valley Mall and Route 59 Retail Corridor. Make it a Getaway with Premier Shopping and Shopping Spree vacation packages at top-rated hotels in the Aurora Area. 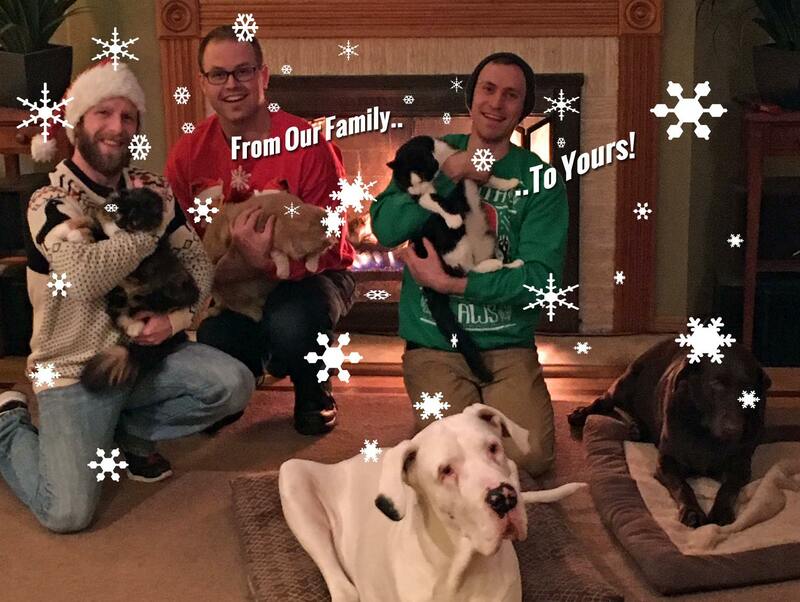 What do drunk cousins, overbooked flights and awkward interactions with your boss at the company party have in common? The holidays are full of them. 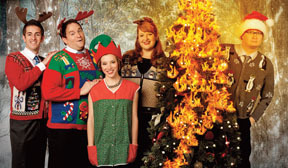 Blow off some of that seasonal steam with The Second City’s Nut-Cracking Holiday Revue! A holiday celebration with a festive vibe, you're guaranteed a good time when the Jake Mack Trio takes the stage to throw a rock & roll spin on traditional Christmas tunes. Slip out of the work week and put on your dancing shoes for this one. Presented by Allegro Performing Arts, this celebration of the Christmastime classic is a fun way to kick off a day of antique & vintage gift shopping in beautiful Downtown Sandwich! Showtimes are at 9am, 10:30am, and 1pm, call ahead to reserve seats. 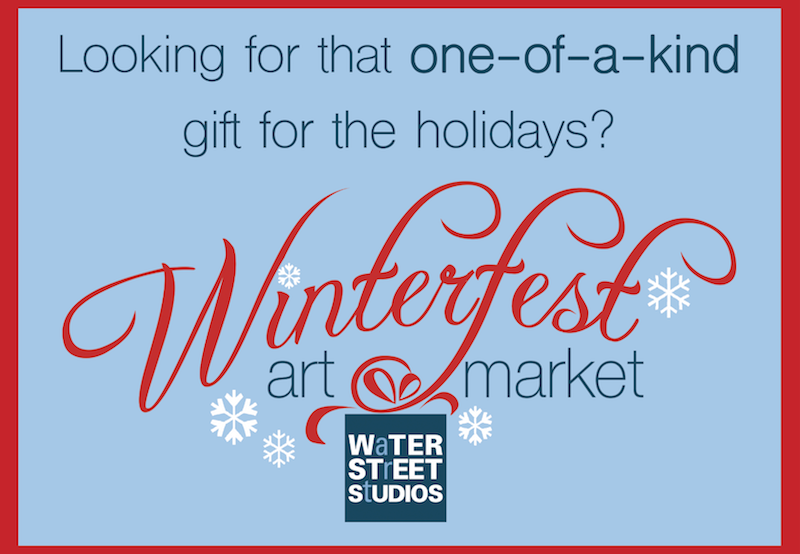 Join Water Street Studios in their incredible gallery space for an art market featuring one-of-a-kind artwork and handmade crafts for unique holiday gifts. An opening reception Friday night from 6pm-9pm includes catering from Gaetano's Batavia, live music, and a cash bar stocked with craft beer from Solemn Oath Brewery. The historic Tanner House Museum is open to the public and decorated by volunteers with the Aurora Historical Society. Join in the fun by voting for your favorite room and enjoying music in the newly restored parlor, with repical 1857 carpeting and award-winning wallpaper from 1881. 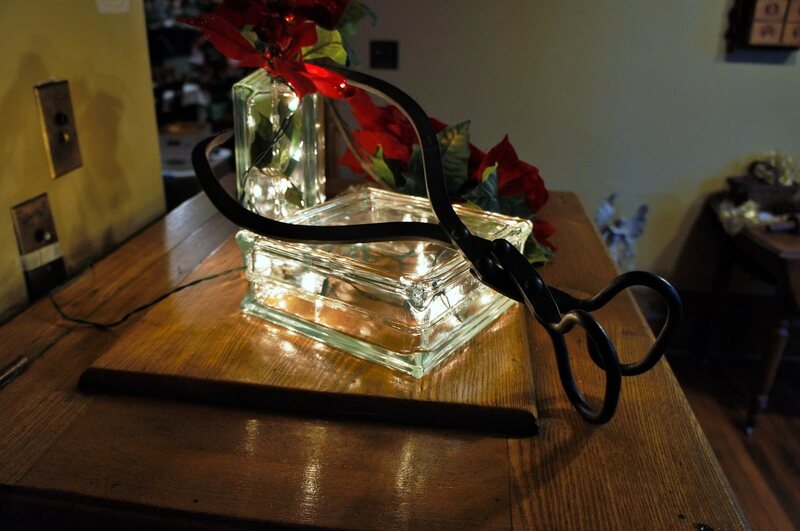 Unplug for an evening and enjoy this amazing display straight out of the past! Join the new Fox Country Players Community Chorus as they make a joyful noise with seasonal favorites sure to put you in a festive mood with sing-alongs and carols new and old. It's fun for the whole family! 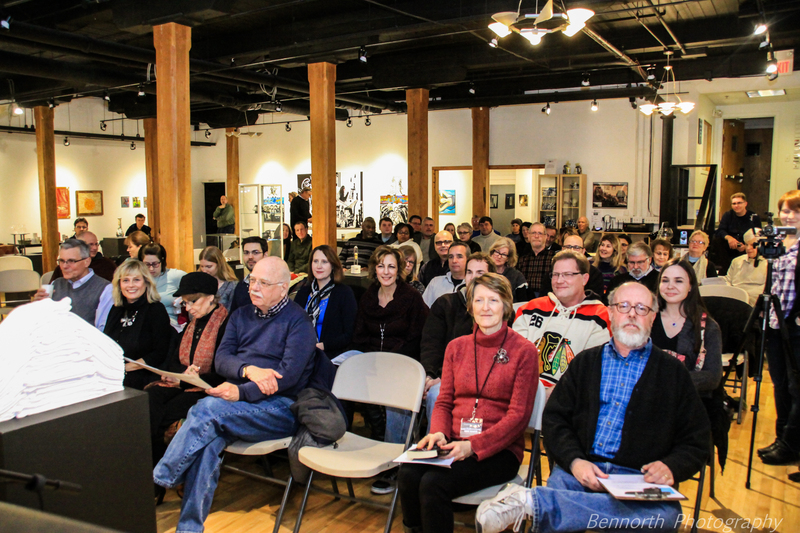 Expect holiday tales at the December edition of monthly event featuring area writers and touring authors in the Water Street Studios main gallery. Great for lovers of the written word, this is a rare opportunity to hear a diverse array of area writers and touring authors in an intimate setting. Pack up the car and check out some of Chicagoland's largest and most inventive outdoor light displays at Mooseheart, Phillips Park, and Lehnertz Avenue. 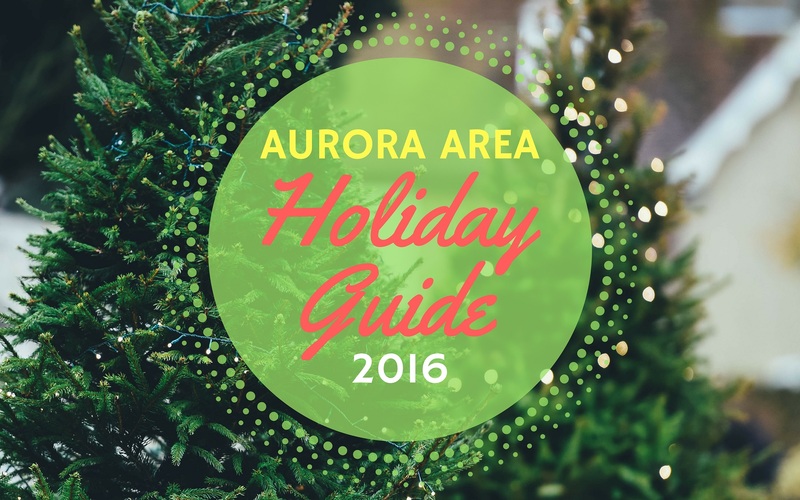 For more on the holiday light displays of the Aurora Area, be sure to read our guide to the Best Holiday Lights in Aurora. 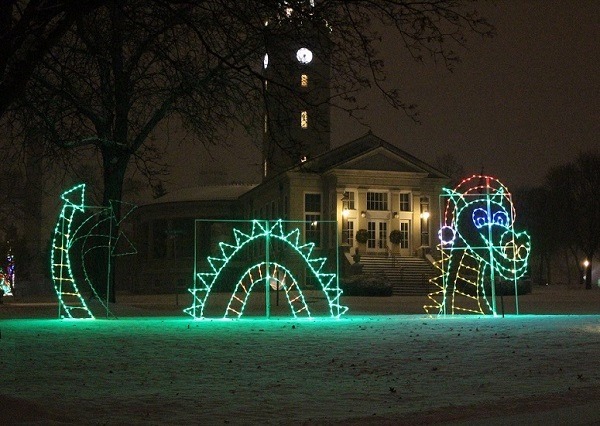 One of the largest free outdoor holiday light displays in Northern Illinois is the Festival of Lights at Aurora's Phillips Park, celebrating its 10th Anniversary in 2016. Enjoy the magic of dazzling holiday light displays that will delight kids of all ages. Don't miss the 20-foot tall singing Christmas tree! 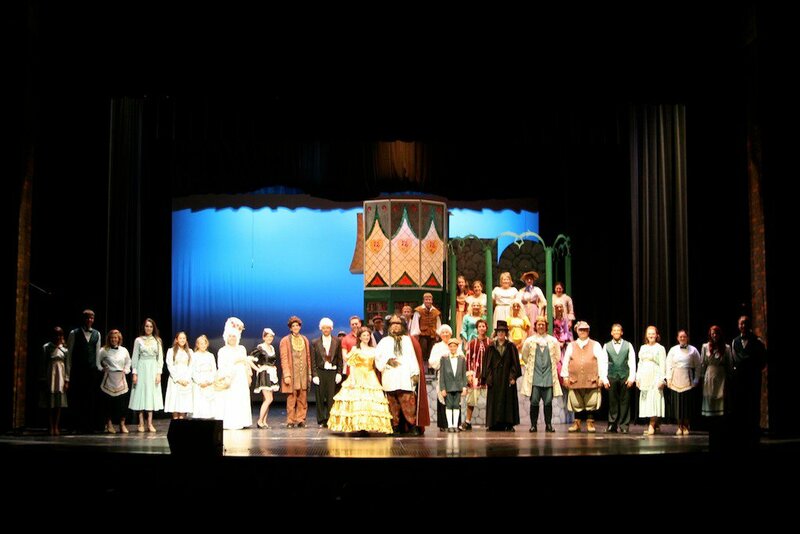 Visit nearby Downtown Aurora for dinner, a show, and more festive fare. The lighted route at this 1,000-acre campus is just shy of two miles long with more than 80 displays to view from the comfort of your car. Mooseheart's Holiday Lights display is one of the longest-running holiday traditions in the Aurora Area and offers extra treats like crafts, games, hot cocoa, and more. When you leave the campus you're close to excellent holiday shopping and dining options in Batavia, as well as family-style pizza at Raimondo's, upscale American cuisine at The Turf Room and one of Chicago's best new breweries, Hardware in North Aurora. Christmas Trees, stocking stuffers, and the Holiday Express offer holiday fun for the whole family at Abbey Farms and Blackberry Farm! Acre upon acre of U-Cut and fresh, pre-cut Fir Christmas Trees from Michigan, as well as wreaths and garlands. Gifts and tasty treats can be found in the Pine Tree Cafe, like apple cider donuts and hot cocoa! Bring the family for a magical experience at Blackberry Farm, the Fox Valley's living history museum where every year as the holiday season draws near it feels like visiting the North Pole! Enjoy festive decorations in a winter wonderland and take a ride on the Holiday Express train, a charming tour around Lake Gregory. 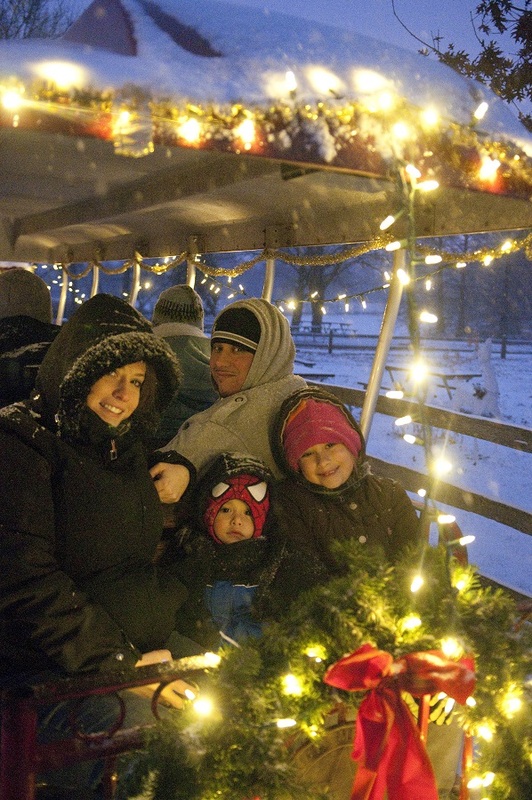 Experience an old-time Christmas with the kids at the historic Lyon Farm. An exciting day with Santa Claus, a storyteller, hands-on crafting activities, and fresh roasted chestnuts. Snowshoeing, cross-country skiing, birdwatching, and more fun outdoor recreation is on offer in the Aurora Area this Holiday Season, a perfect way to develop healthy habits and keep active as winter approaches. Cross-country skiing can be a fun fitness activity for the whole family, and now you too can learn the basics of proper pole placement, ski techniques, how to get started and slow down and stop. Exact location is TBD -- call Rocktown Adventures at 630-506-5706 for more information. 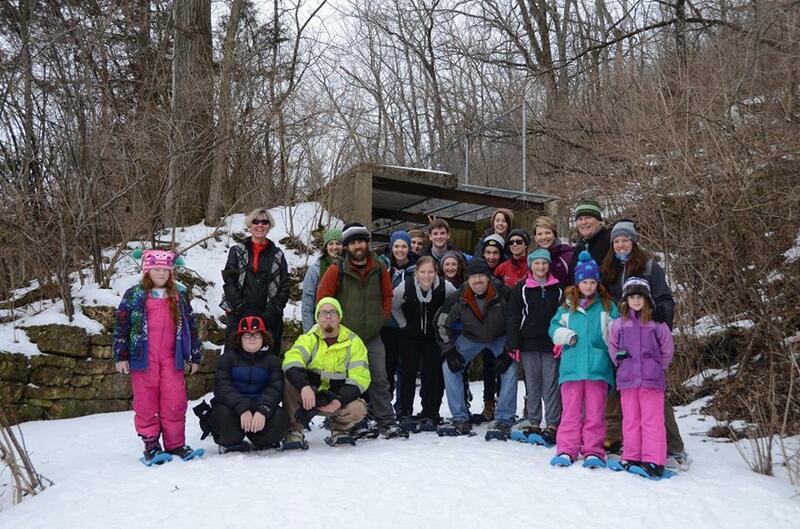 Come play in the snow and learn the basics of snowshoeing with this fun, social activity for all ages. Exact location is TBD -- call Rocktown Adventures at 630-506-5706 for more information. We love this Aurora Area holiday tradition of watching wintertime classics on the big screen at one of Chicagoland's grandest old theaters, the Paramount Theatre in Downtown Aurora. Check out the lineup below. Visit the Aurora Area for some of the best holiday lights shows in the Chicagoland area and do all your holiday shopping at destinations like Chicago Premium Outlets, the Fox Valley Mall & Route 59 retail corridor, boutiques in Batavia, and antiques in Sandwich, Illinois. 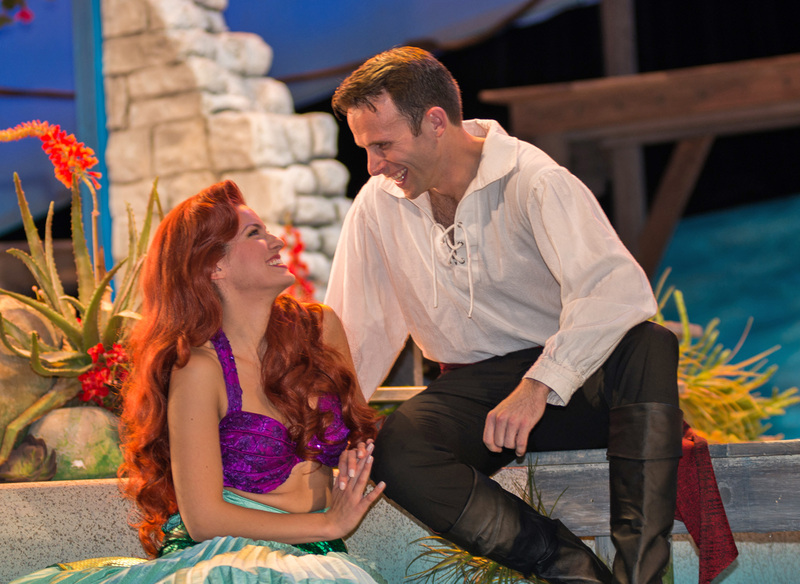 Staycation packages are available for you to take advantage of perks for visiting our designer outlets as well as a trip to see the awe-inspiring Paramount Theatre production of Disney's The Little Mermaid. 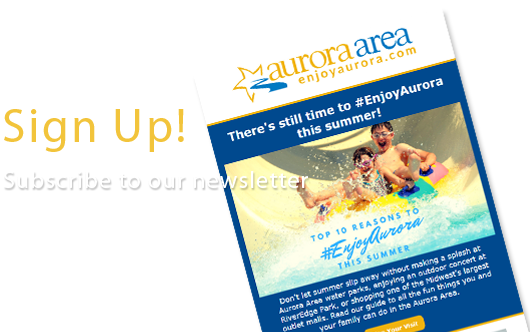 Check out our event calendar for more ideas to pair with your visit, or read our curated list of the Top Things To Do in the Aurora Area this November.